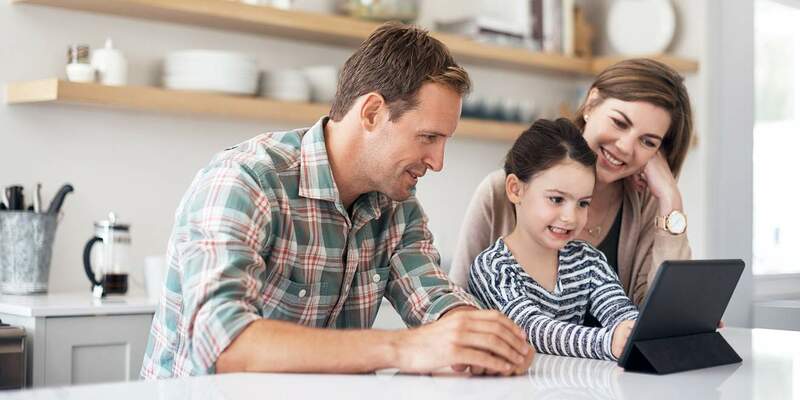 Psychologist and family therapist Urs Abt explains why financial literacy is so important, and how parents can help their children to develop it. Of course, children and young people are only indirectly affected, if at all, by personal loans, mortgages, and leasing. But they too come into contact with various forms of debt, for example with their mobile phone, which is often paid off in installments through a monthly sum with the subscription. The same applies if they borrow money from friends or their parents because they don't have their pocket money on them, or it's already run out. Hardly anyone talks about debt in such cases, but the money is still "owed." Many children and young people report that lending money in their circle of friends is normal and is not a problem provided it's not "exaggerated." For some, the cost of candy at a kiosk is okay, while for others the same applies to borrowing money for new shoes. It's a matter of give and take, and in the long run it balances itself out within the group or circle of friends. But even among friends, there's a limit. Often, this is reached when it's clear that an outstanding amount is not automatically offset, and so the amount has to be repaid as quickly as possible. In order to recognize this limit, children and young people can learn to listen to their feelings. An uneasy gut feeling tells us that there is a degree of risk involved with debt. This feeling can arise both in the person lending the money and in the person borrowing it. Depending on who we lend something to or who we owe money to, this sense of insecurity can become stronger. Therefore, it is this insecurity that is the real difference between problematic and apparently unproblematic debts. An uneasy gut feeling tells us that there is a degree of risk involved with debt. But debt is hardly ever wholly unproblematic. Every debt bears a certain residual risk, as there are factors over which we have little or no influence. Maybe the friend for whom my child bought an ice tea suddenly receives no pocket money or can't remember all the people he or she needs to pay back. It's important for parents to talk to their children about all aspects of money if possible, including debt, so that they learn to handle money responsibly. The ideal moment for this does not depend on the age of the child, but rather on whether they have questions or show an interest. What is your child prepared to lend? Talk to children about what they are happy to lend – besides money: a book, a sleeping bag, or perhaps their toothbrush? If children forget their pocket money when out shopping and want to borrow money from their parents, the parents should agree with the children when the money is to be repaid by and that the child must be responsible for this. In the case of larger amounts, it is advisable to have a written agreement. Both within the family as well as between friends. How much money is owed and when will it be repaid? Does your child want a mobile phone? When an opportunity arises or if your child is interested, explain how installment plans, leasing, and mortgages work and where the risks are. Before getting into debt, you should always ask yourself whether you can afford the risk. This applies to adults as well as to children and young people. Having your own finances under control is another key factor: Do I have an overview of my spending? Do I have a budget and do I know what costs lie ahead? Do I have money set aside for unforeseen events? Parents can discuss such issues with their children and find out what the effect of being in debt might be. 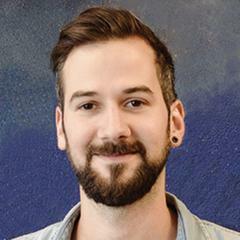 Daniel Betschart has a degree in sociocultural studies. He is responsible for debt prevention and consumption at Pro Juventute. Before that he worked for seven years as a youth worker in Zurich. He has two children.